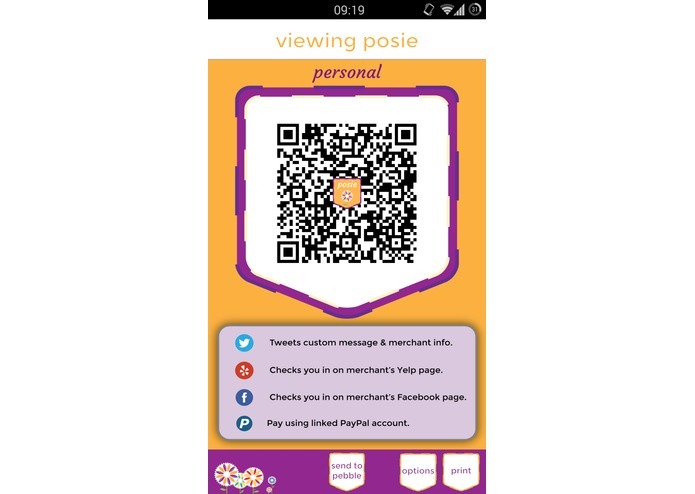 By creating personalized QR 'posies' and scanning them at Clover point-of-sale devices, users' business and personal lives become easier, and more hassle-free. 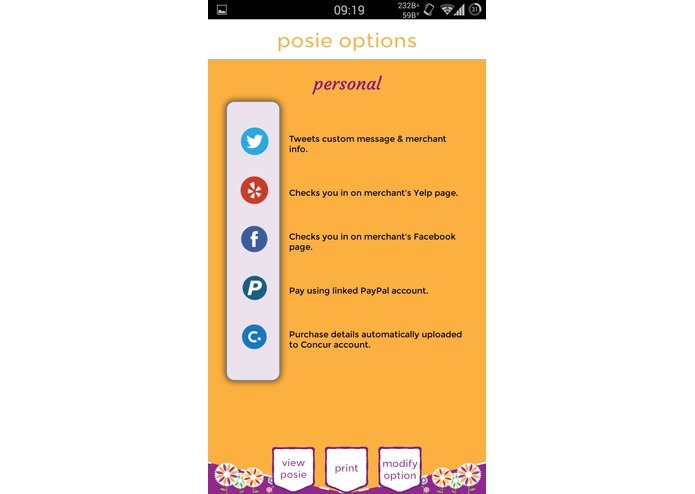 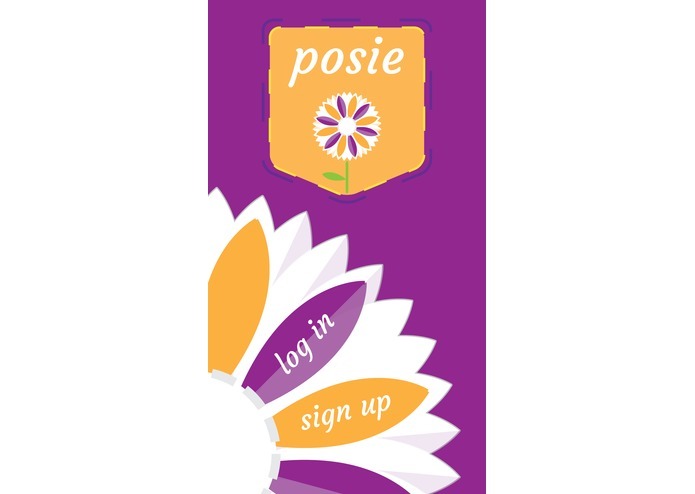 With posies, a user can pay directly with a linked PayPal account, quickly file business or personal expenses using Concur, check-in with Facebook or Yelp, or even Tweet to let their followers know what businesses they frequent. 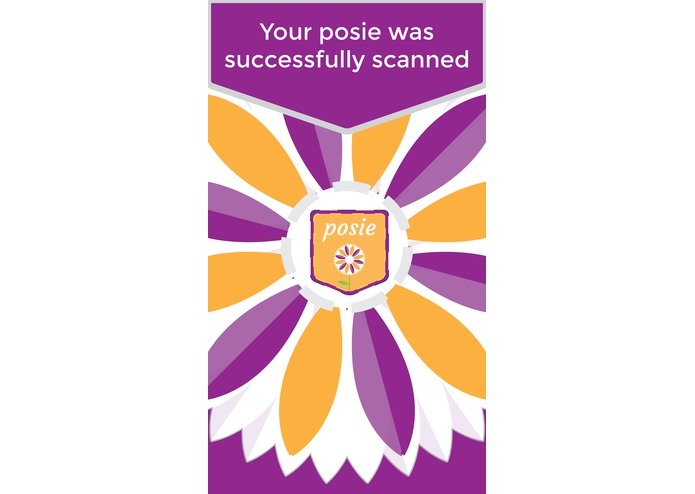 Posies can be printed onto a sticker, displayed on a user's Pebble watch or smartphone, or even shared friends for any group adventures or shared expense trips. 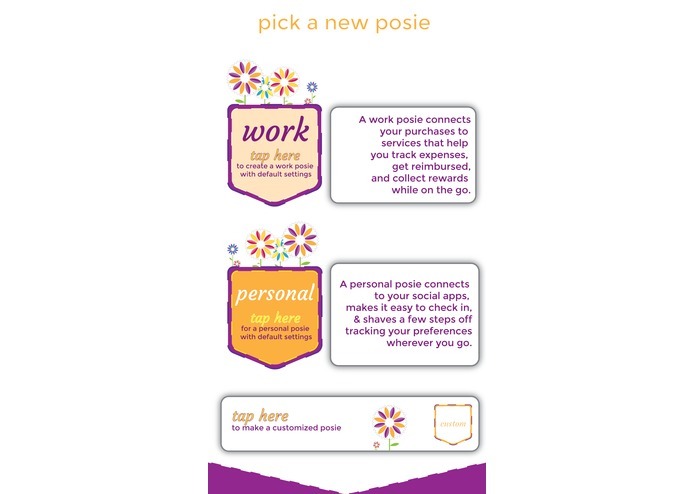 Make the everyday a little easier with a pocket full of posies.